My blog seems to have been rather embroidery-biased over the last few weeks, so I thought I would share a few bits and pieces I made for Christmas. Above is a collage (created courtesy of Picmonkey) showing some of the jewellery and decorations I made for various friends and colleagues. I made some polymer clay decorations and adapted the gemstones, colours and sentiments to suit the recipient. I think they were liked! The macrame bracelets were for presents too, as was the memory wire one. I have now purchased lots of little gemstone chips and nuggets to make lots more memory wire bracelets. My other main project was another rabbit, as my friend who saw my originals asked how much one would be, so I suggested making her one for Christmas. (They take me a long time to make, with many trials, tribulations and frustrations along the way, so if I charged for them, the cost would be prohibitive). She asked for a Spring colouring for her rabbit, so off I went. 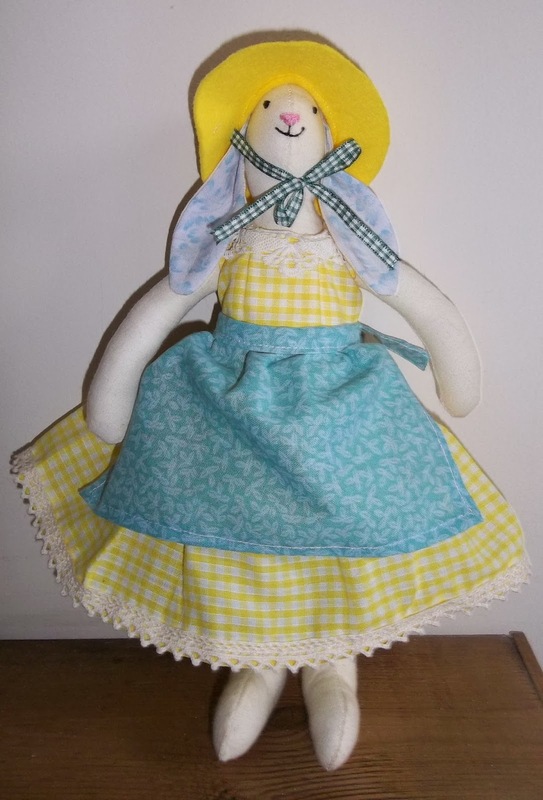 She ended up being a bit like a daffodil and the ear material was from the puffed sleeve dress which started this whole rabbit thing. Before I gave her to her new owner, I did a little photo shoot with my original rabbits...they looked rather aloof and uninterested, I thought. They are so sweet and well made Ellie! Thanks, Mirjam. I'm not sure my sewing skills would stand up to close inspection! You're right, perhaps I should name them now. I really love the rabbits, I can imagine they took a long time. People who don't craft don't realise how long these things take to make. Thanks, Briony. 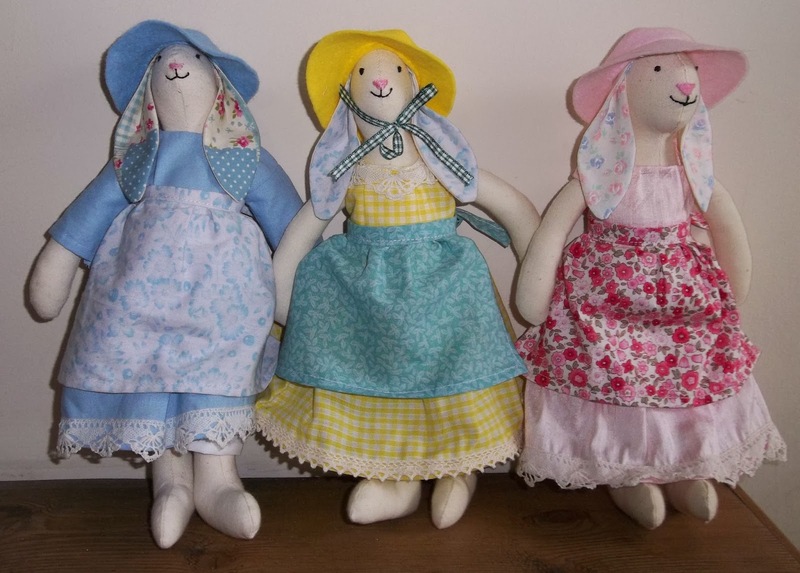 I am sure that people who know what they're doing on the sewing front can probably make these type of rabbits much more quickly than I can, but I find it is the clothes which take the longest to do (especially if the rabbits have been tightly stuffed so are too fat for the dress pattern, meaning major alterations and additions to the pattern!) Definitely aloof - perhaps they didn't appreciate an interloper, particularly as she wasn't staying! You're a very talented lady Ellie. Thanks, Anne. I seem to have a lot of crafty things which I like doing - can't seem to stick to just one! I am hoping to have another go at crochet and I would also like to give quilting a try too (adding to the felt making, jewellery making and polymer clay, embroidery etc....see what I mean?) 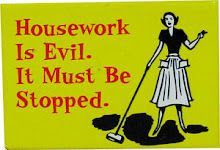 I wonder whether most crafters are like me with so many things we like doing or would like to try? These ladies are just too sweet! Thanks, leeanne. They are a bit fiddly to make but the end result is just about worth all the heartache! Mkaing the rabbit body isn't too bad - the clothes are the real challenge. 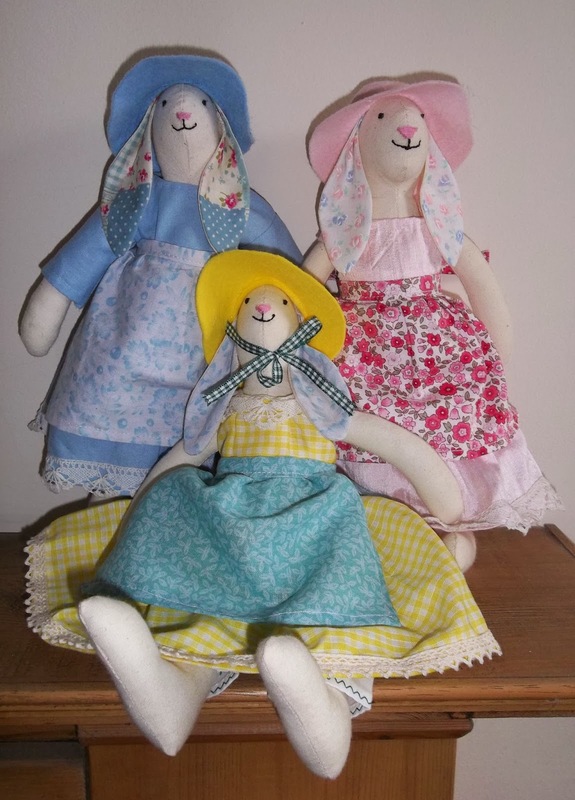 I have since attached the hats of the pink and blue hats with ribbon, because I liked the way the yellow one looked. Thanks, Chrissie. It is easy to forget what has been made, so a blog post is a great reminder! Thanks amjaylou. I left sewing the faces until last, as I needed to make sure they worked when the hats were on. I was worried about them until I realised that if they went horribly wrong, I could always unpick them and have another go, which took the pressure off and made it easier. They are so sweet. Well done, ellie! Furthermore I wanna thank you for your comforting words on my blog! Thanks, Brigitte. The rabbits were hard work, but I'm pleased with the end result. You are very welcome for the comments on your blog. You have written so beautifully about a very sad time.